This summer seems to be zooming by. We are one week away from 4th of July weekend! 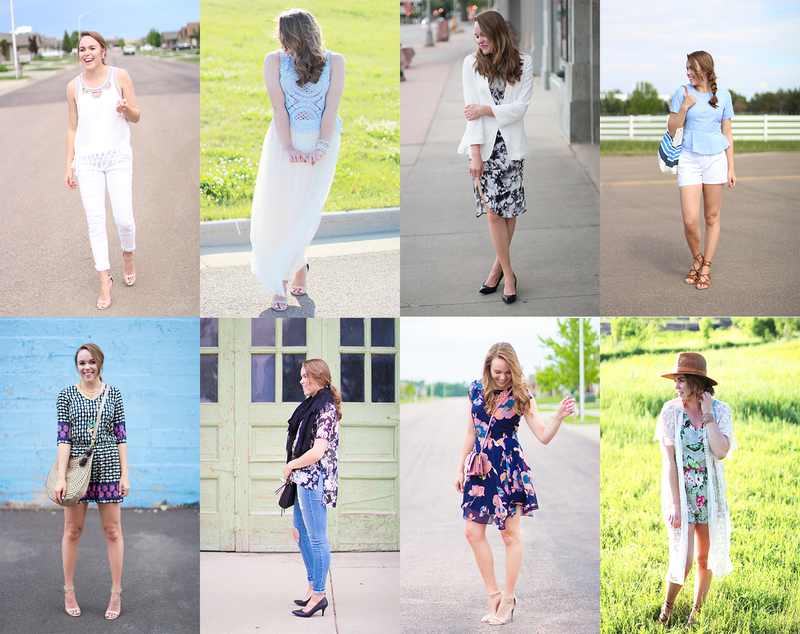 I thought today I would share a round-up of some outfits lately…some of these are perfect for weddings, summer concerts, casual farmer's market days, etc. 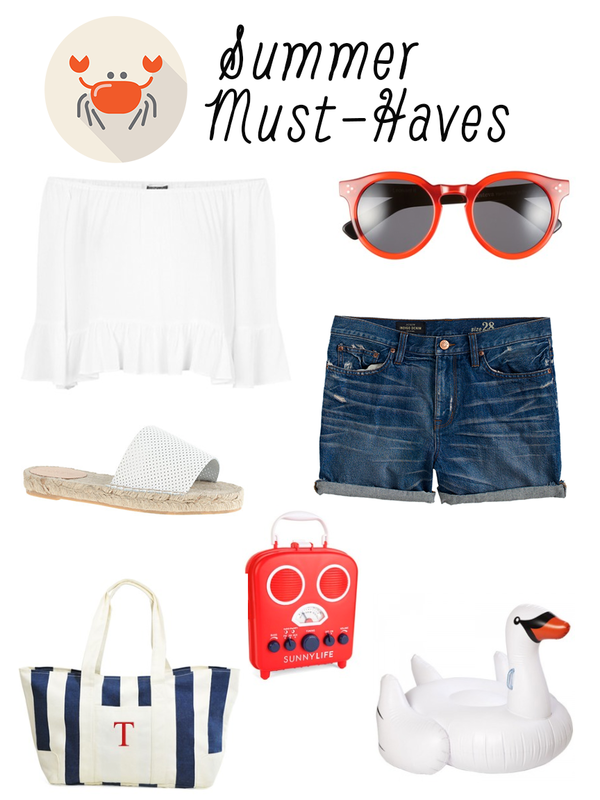 Below I have also rounded up some fun things we could all use for summer and the 4th of July! 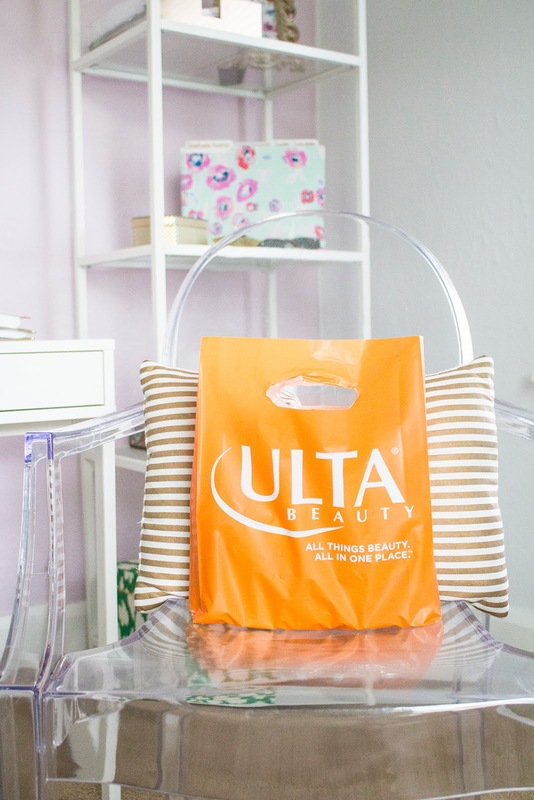 What are your summer fun must-haves?